Things got real once we started putting giant timbers into the ground to start getting our swing set planned out further. The two large posts on the left side of this picture are 6x6's. They're a whopping 10 feet long and nearly 3 feet are buried below ground. 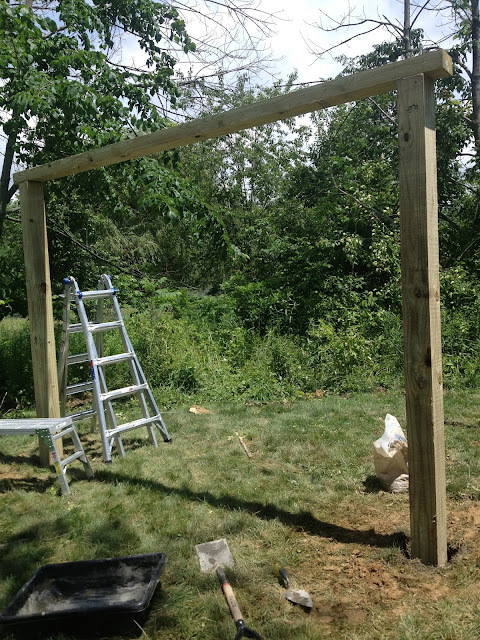 Since the ground is clearly not level where we chose to have the swing set, we placed the 4x6 board across the top to check for level and adjusted the depth of the holes accordingly. This was a painful process since we had to lift the 12 foot long 4x6 on top of the 6x6 posts several times as we adjusted the holes and the amount of gravel that we placed in the bottom of the holes to help with drainage. Once we were happy with the results, we were able to set the posts in quikrete. 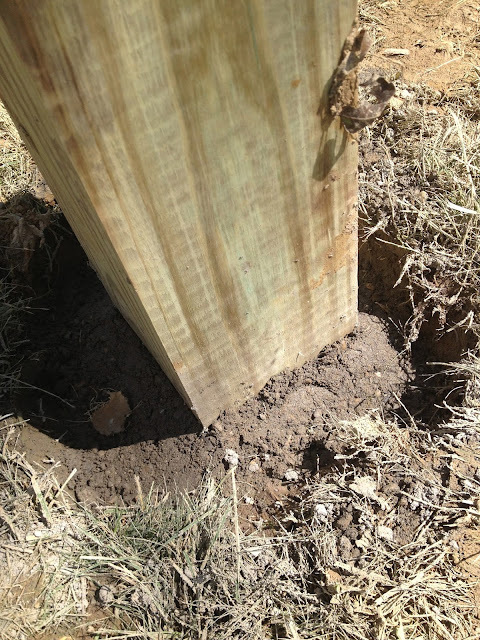 It was important to constantly check the level of the post while poking the concrete into the post holes. We took our time with this process because the main posts would determine whether or not the rest of the set would be level down the road. We struggled with putting the 4x6 cross beam in place before or after setting the 6x6's in concrete. We finally decided to put the 6 lag bolts into place to help keep things as square as possible. Since no piece of wood is going to be perfectly straight, it is tough accounting for any warping and this seemed to take a variable out of our equation. 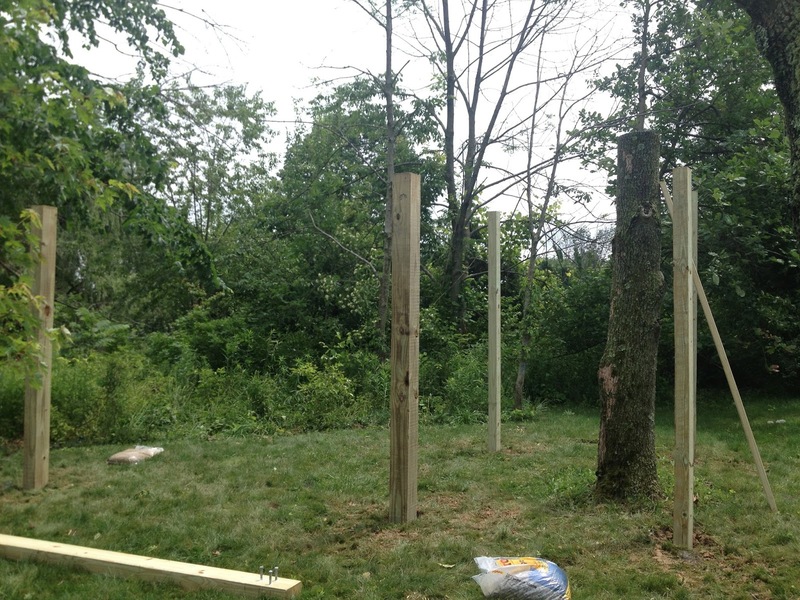 We let the 6x6 posts cure for over 24 hours before we moved onto the "club house" section of the project. We used the 6x6 post as one of the corner pieces then used three 4x4 posts to compete the square. 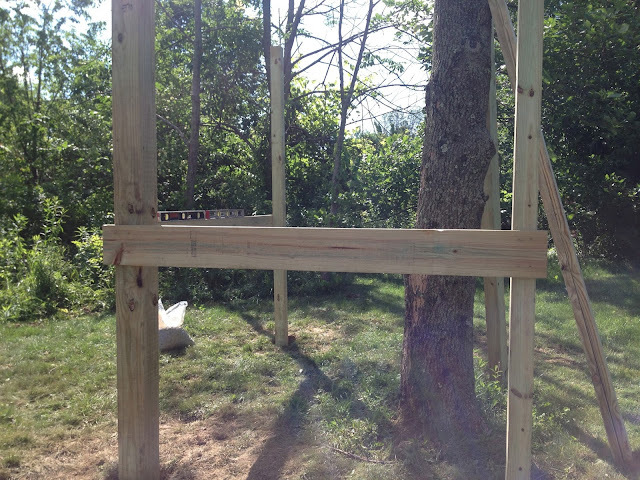 The 4x4 post is set approximately 6 feet from the 6x6 post with 2x8's framing all the way around. We chose a height of just over 4 feet for the front and it ended up being around 3.5 feet in the back of the club house due to the sloping ground. 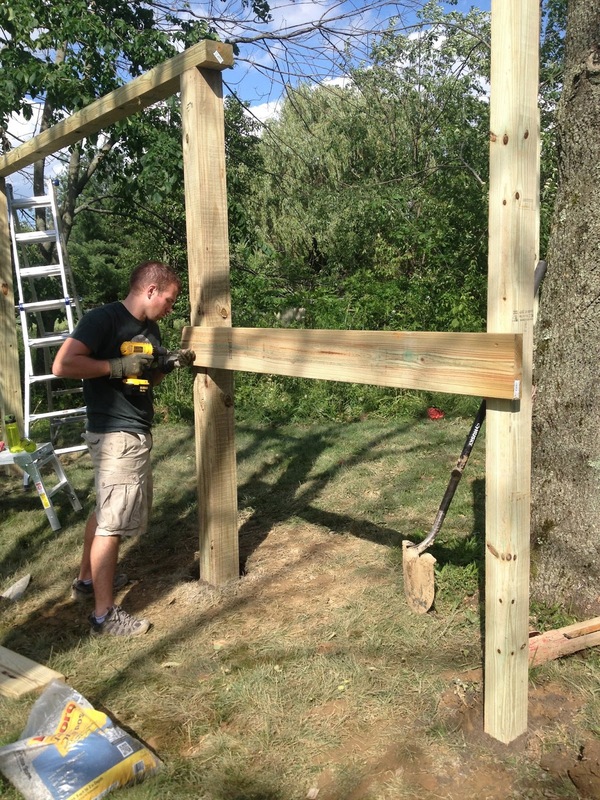 We attached the 2x8's as we went making everything as level as possible before setting the posts in concrete. We chose to do this again just to help aid in keeping everything as square as we could. Once the framing around the 4x4's were in place and the posts were set in concrete, progress really picked up. 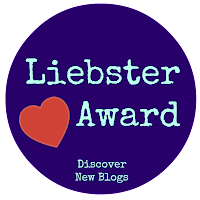 (It really helped the my mom volunteered to keep the kiddos overnight in order for her grandbabies to get their playground (thanks mom!)). I missed taking a picture of putting the joists in but we used (4) 2x8x8's around 16 inches apart and we used two of them as close to the tree as we possibly could to be able to give us someplace to put the floor boards. Well, with the power of tv blogging magic, we are already to the point where I can show you the floor boards being laid! 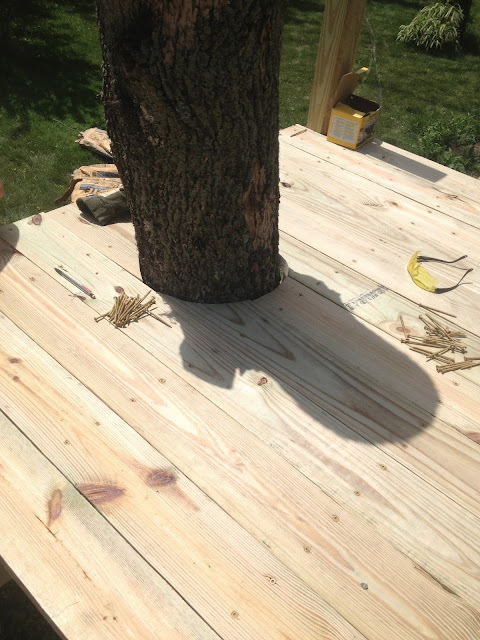 We used 2x6 boards for the floor of the deck and as you can see, Bryan did a crazy good job accounting for the tree stump that's coming through the deck. Well, that was a lot of details and there are more details to come. Unfortunately, a few of our progress pictures didn't happen. We ended up working until 9:30pm. We were literally putting screws into boards using citronella candle-light. Again. None of that progress would have been possible without my mom watching the kids! They definitely had more fun being able to spend some quality time with their Gigi and getting her undivided attention. More details tomorrow! Lots more! This looks great! Thank you for sharing your plans. I was wondering where exactly the 6 lag bolts go when attaching the cross beam and is the cross beam laid on the 6 inch side or 4 inch side? Question. How high is the cross beam from the ground?